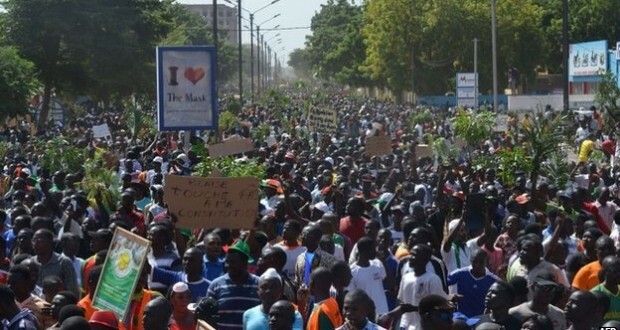 Burkina Faso’s Military leader, Lt Col Isaac Zida has agreed on a framework for a transitional government. The key stakeholders unanimously agreed on the framework after talks between military, civil and LED Lighting Wholesale political leaders. The transitional body which is being headed by Lt Col Zida is expected to return the country to civilian rule and prepare for elections in 2015. 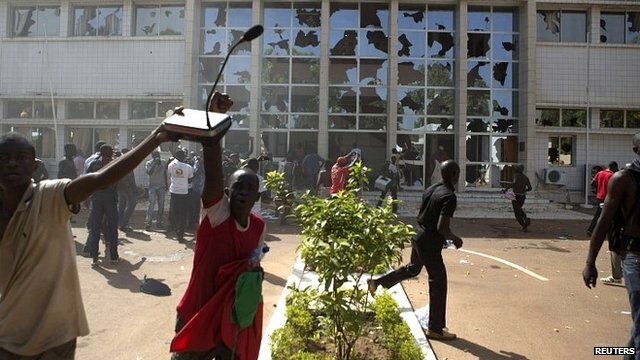 This infuriated Burkinabes who staged a three-day protest and set fire to the country’s Parliament while legislators were in the process to amending the constitution. The framework stipulates that an interim President will be chosen by a special college made up of military, political, civil, religious and traditional leaders. The President will then name a Prime Minister who will appoint a 25-member government. A 90-member national transitional council to serve as a legislative body will also be constituted. The BBC reports that Lt Col Zida, who has pledged to hand over power to a civilian authority, is expected to enact the charter within days.